Does your home need a new roof or new roofing shingles? 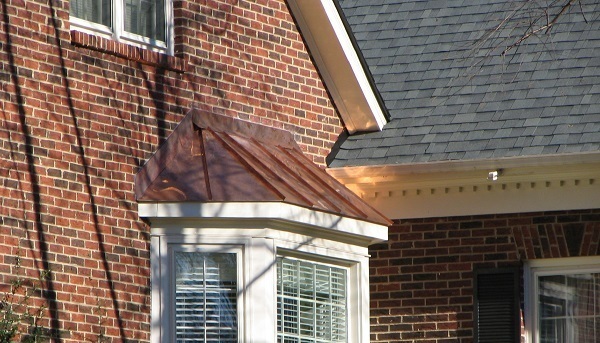 Call Crown Builders for professional & affordable roofing services in Gastonia, NC! When you select Crown Builders as your roofing company, you can rest assured that you are getting only the best in materials and workmanship with all the roofing services we offer in Gastonia, NC. Our roofing services pay special attention to cleanup and removal of all old shingles, so you won’t be left behind with a mess. And best yet, we offer a 10-year workmanship guarantee on all new roofing systems! Give us a call today to learn more about our high-quality roofing services.